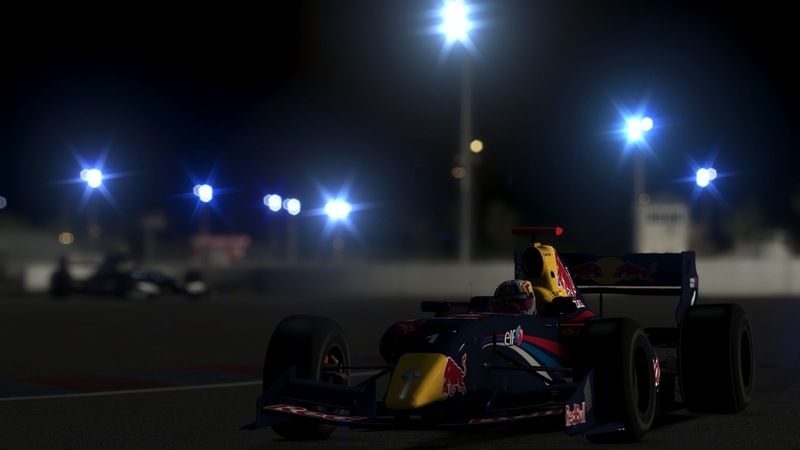 rFACTOR 2: L'1 MAGGIO ARRIVA LA BETA! 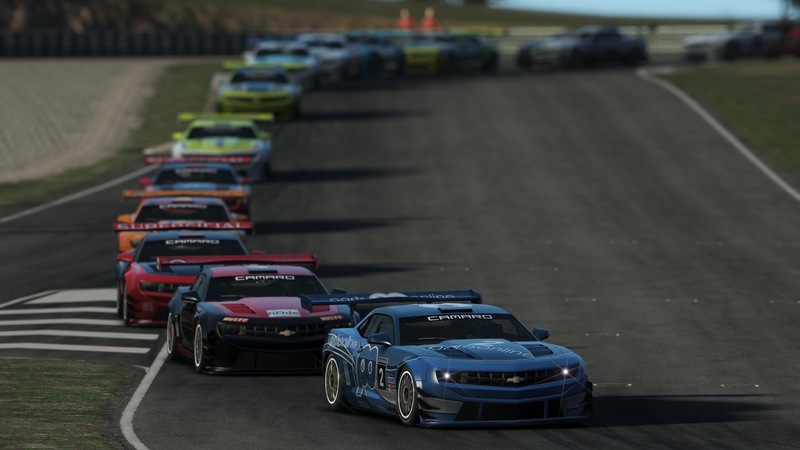 Il team Studio 397 ha appena pubblicato un nuovo roadmap update per aggiornare tutti gli appassionati in fremente attesa sullo sviluppo di rFactor2. La principale fantastica notizia è che dall'1 maggio sarà disponibile la prima versione beta del software con il nuovo motore grafico spinto dalle DirectX11. Ricordiamo che tra i miglioramenti attesi, c'è anche la possibilità di utilizzare la realtà virtuale. "With about a week and a half left until May 1st, it’s time for our monthly update again. We’re sure everybody is looking forward to the new build, and we’re happy to announce that both the DX11 graphics engine and VR support will be released as promised. Over the last couple of months, we’ve revealed several development screenshots of the DirectX 11 engine to share with you our enthusiasm for the possibilities it brings. The new engine is not only the basis for our VR implementation, but it also enabled a new, improved HDR tone mapper and a bunch of post effects that greatly enhance the overall atmosphere of the simulation. We tried to strike a balance between using these effects to render the real-world imperfections of cameras while retaining the “first person view” you have when racing. At the same time we kept two very important goals in mind: we needed to ensure that, with the same graphics settings, the DX11 engine is at least as fast as the DX9 engine, and that existing content is still compatible with the new engine, so all the content out there can still be fully enjoyed. We are quite sure we succeeded in both, and we extensively tested the new graphics engine with our community of beta testers. That said, we want to make sure that everybody is able to run this new build without a hitch, which is why we are making the initial release available as an “open beta.” Starting May 1st, anybody can switch to this new build and try it out. It is fully multiplayer compatible with the DX9 build. If for some reason you run into any problems with the new build, you can easily revert to the previous engine with just one click. If you have been following us on Facebook, you’ve already enjoyed some teaser shots of our VR implementation. We have since added some features such as support for our HUD, including virtual mirrors, as well as a way to browse the UI in VR mode. Mouse control is enabled for the UI, although we are definitely considering adding other options for controlling the VR interface. We know you are eagerly awaiting the new user interface, and we share your impatience. However, because we want to give you the full experience of the new UI and all its capabilities, we feel it is not quite ready for prime time just yet. Although that means we will ship the first open beta release with our existing UI, it will be upgraded to the new UI once that’s ready for release. As we announced last month, we are now able to easily push updates, and we will use this ability to quickly release updates to the open beta in the upcoming weeks. Our goal is to ensure that we have a stable release for everybody, allowing us to begin phasing out the DX9 build altogether after a few months. 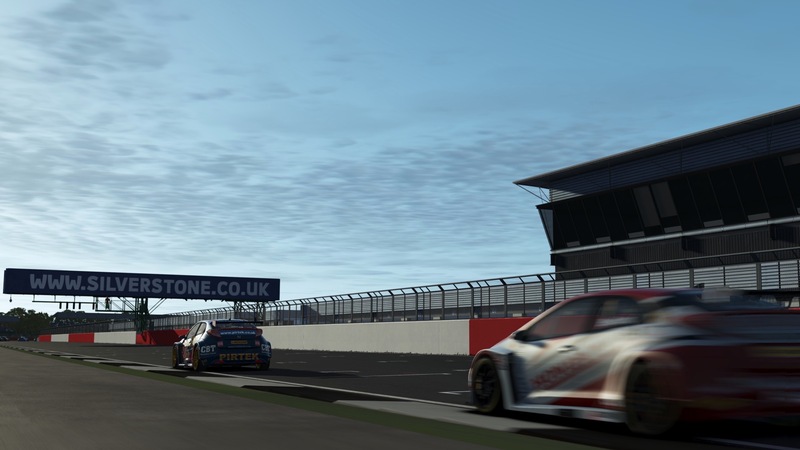 In the meantime, our concern is to ensure that everybody has a fully functioning and compatible version of rFactor 2 to race with. Work on the Radical continues. With most of the graphics in place, our focus has now shifted to the physics and the sounds for this car. It’s not ready to be unveiled yet, but we can tease you with one of the other new cars that we have started working on soon! Watch our social media. The modding community just recently gained access to an early DX11 build, and we released some guidelines for artists to work with the new rendering engine. Expect to see updates of third party content coming soon. In general, the new engine requires modders to make only minor changes. One area we are still working on concerns “plugins” that render directly to the screen. These plugins will not work properly in the first open beta. We are actively looking at improving our implementation of this functionality overall.